Recently, more and more diseases are virally spreading. As a full-time working mom, I cannot afford to get sick because I have big responsibilities at home and at work. Apart from those already busy roles, I have other personal things I’m passionate about like blogging and achieving my fitness goals, so I am very conscious with my well-being. I also get paranoid when it comes to the health of the rest of the family. I don’t want my kids to catch common colds, cough or worse flu, because I don’t want him to miss out on school days and the opportunity to learn and have fun with other kids. For hubby, he runs a team and his role is crucial at work, so his health couldn’t be compromised. That’s why I make sure we’re protected by taking the needed vitamins and minerals to boost our immune system. How? By making sure I incorporate fruits and vegetables in our daily food intake and by also taking our daily dose of Vitamin C. When it comes to Vitamin C, I trust FERN-C which is a non-acidic Vitamin C. What I like about this is that it can be taken with an empty stomach so I don’t have to worry with tummy aches I usually experience taking Ascorbic Acid. Want to know the difference between Sodium Ascorbate and Ascorbic Acid? FERN-C is the only high-class quality yet affordable, tried & tested Sodium Ascorbate brand in the market today. So with that said, super swak siya sa mommy budget ko! Like other mommies, when buying something for the health and well-being of my family, I ensure that it’s effective and made of high-grade quality, and naturally one of my considerations is the price. I should be getting more out of my purchases, lagi yun, kasi I’m practical. I found these qualities in FERN-C, as my family’s immune system booster. 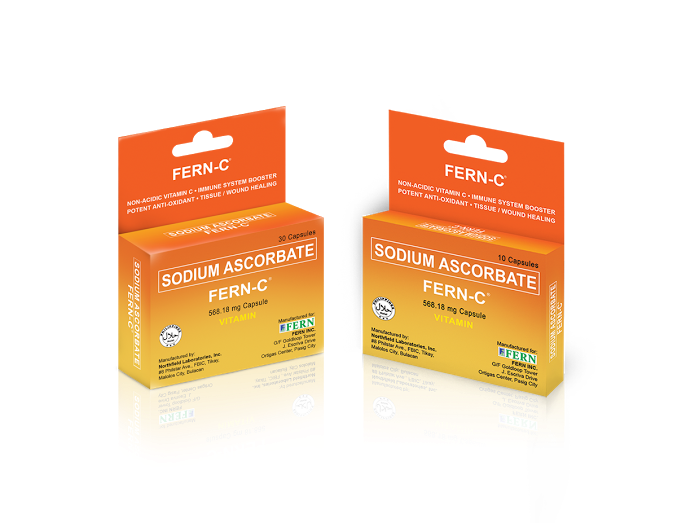 What made FERN-C a quality Vitamin C is that the Sodium Ascorbate found in FERN-C is made at DSM’s plant in Europe. DSM is the only western Vitamin C manufacturer that offers the world’s premium range of pure vitamin C forms, so we’re assured of best quality with QUALI-C trademark. Did you know, that FERN-C can also fight the effects of stress? We all know how the demands of work could sky-rocket our stress-levels right? So this potent Anti-oxidant brand of Vitamin C should be a daily partner so that we don’t get downtimes due to sickness. Siyempre if we’re sick-free, we can get more out of life. This means more productivity at work and at home, more bonding time, and more adventures for the family. The question is, do you also prioritize the health of your family? If you do, it’s time for you to also try the BETTER type of Vitamin C. Take Sodium Ascorbate FERN-C daily. It’s available in leading drugstores, supermarkets, groceries and convenience stores nationwide in packs of 10s (Php65.00 SRP) and packs of 30s (Php 195.00 SRP). 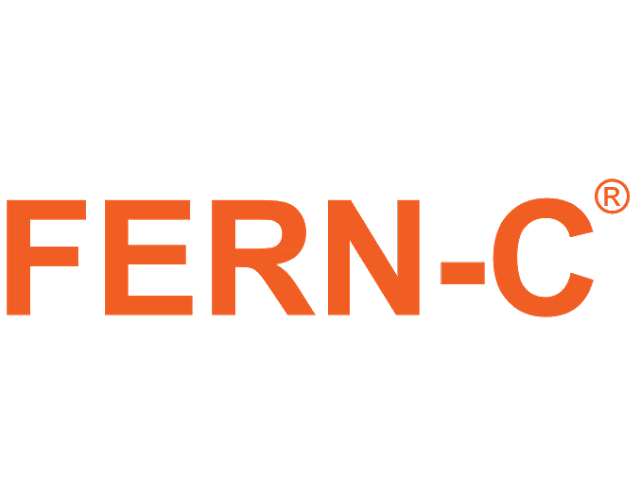 For more details about FERN-C, visit http://www.fern-c.com, follow them on Instagram: Instagram, and like them on Facebook. Where to find them? Visit www.fern-c.com/store-finder for details.